We sell and repair most Car Radios, Speedometers, Tachometers, Gauges, Transducers, Instrument Panel Clusters, Amplifiers (including Bose), CD Players and Changers. We fix radios (including AM and electronic tube) from any year. Our extensive inventory of current and discontinued parts is very competitively priced. Most repairs have a one-day turnaround. Pick-up and delivery available. Our repairs are guaranteed. We are happy to provide advice by phone or e-mail. Digital Odometers are not trouble free, they can fail. 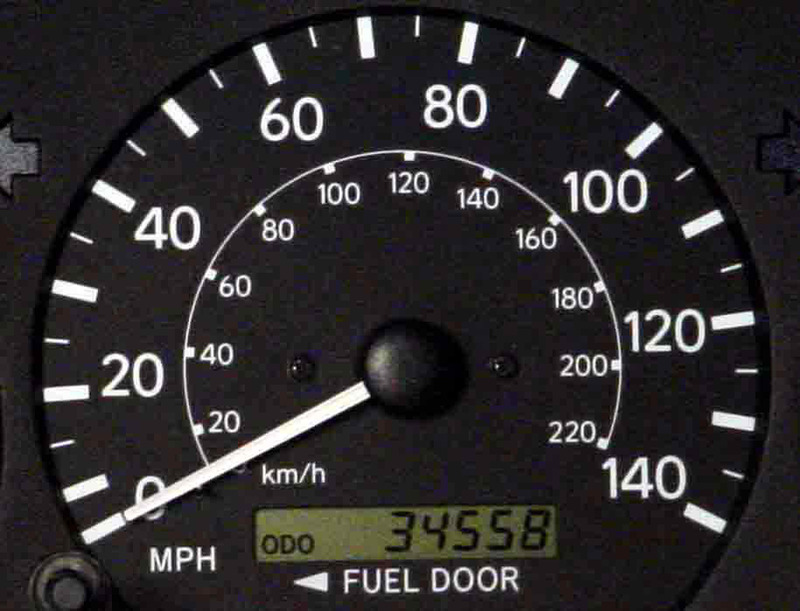 If you notice missing segments on your odometer, an odometer reading of “Error,” the display going on and off, or a blank display, it is because of an electrical, hardware, or software problem with the Odometer, not something else in the vehicle. It needs to be repaired and we can fix it. This kind of odometer may stop working. Common failures are stops accumulating, clicking noise, trip odometer not resetting to zero, accumulate more or less miles than you drive, accumulate miles while idling, working intermittently, etc. Most common problems with these speedometers are: Odometer stops accumulating due to mechanical ware or the gear and worm gears break or get stuck. Please note: If an odometer was tampered with or the memory’s contents unreliable, we are required to have an Odometer Reset Form completed by you in order to repair and set your odometer reading to match the true mileage of your vehicle.